From a one-time online gift to a multi-year grant, RSI is grateful to the many and varied donors who make our work possible. Below, you will find profiles of selected donors. IEJF supports "innovative, cost-effective legal aid programs that empower clients to resolve legal issues and regain control of their lives." One of those innovative programs is RSI's Child Protection Mediation Program in Kane County, Illinois. Thanks to the support of IEJF, RSI facilitates communication between parents, families, lawyers and social workers in cases where children are wards of the state due to allegations of abuse and/or neglect. This program allows all the parties involved to sit down together to develop a plan for a permanent home for each child based on the best interests of the child. 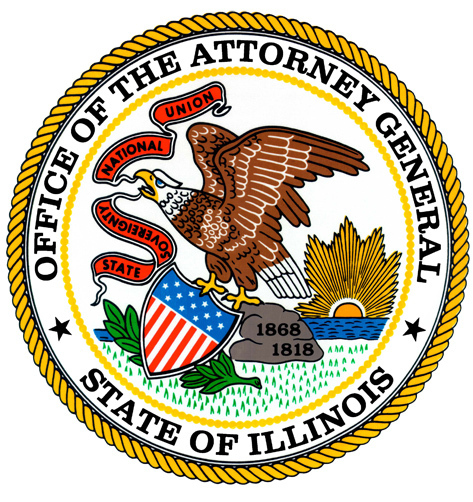 Thanks to the Office of Illinois Attorney General Lisa Madigan, RSI has been able to develop, implement, monitor and improve foreclosure mediation services for homeowners in four northern Illinois counties. We have also trained mediators across the state and conducted a statewide evaluation of all the foreclosure mediation programs funded by the AG's office. Through this program, RSI has served more than 2,000 homeowners and their lenders, and helped more than 460 homeowners keep their homes. Quite simply, RSI would not exist were it not for the M.R. Bauer Foundation. Its President, Kent Lawrence, was one of RSI’s founders and in many ways, RSI was his brainchild. During RSI’s early years, the vast majority of funding came from the Bauer Foundation. 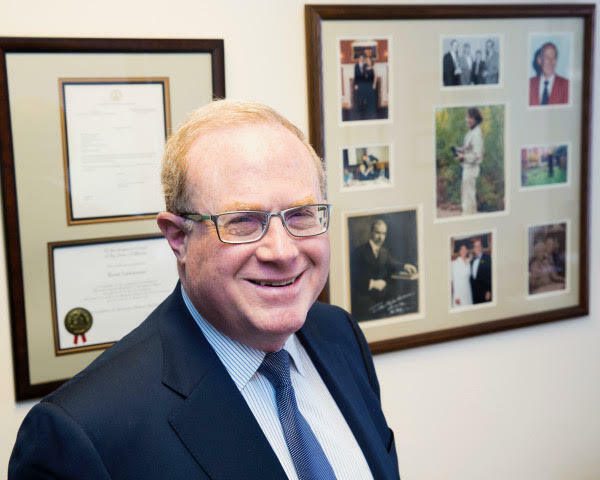 While the Foundation is not well-known, it is deeply dedicated to the organizations it supports, including Kent Lawrence’s personal involvement. Much of his individual philosophy shaped RSI, for example his belief in the power of reliable data to improve the way court ADR services are provided. The Foundation is a steadfast believer in the benefits to the courts of mediation and other forms of ADR.